Surely you’ve seen the photos, even if you didn’t realize they always pop up online around the same time every year. 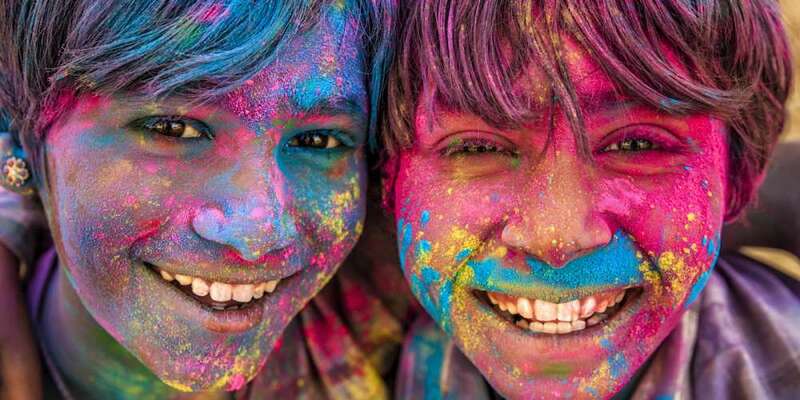 Those images you stumble across featuring ecstatic people hidden among clouds of colorful dye — that’s Holi, the Hindu “festival of color,” marking the arrival of spring, and this year it’s happening right now. 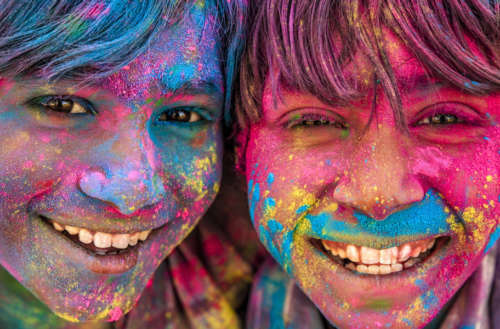 Celebrated predominantly in India and Nepal, where Holi originated, the festival of color is now celebrated worldwide, in other Asian nations but also in the Western world. Technically a two-day festival, Holi kicks off on the night of the full moon (last night) with Holika Dahan, which sees people gather in groups before bonfires and pray for new beginnings. 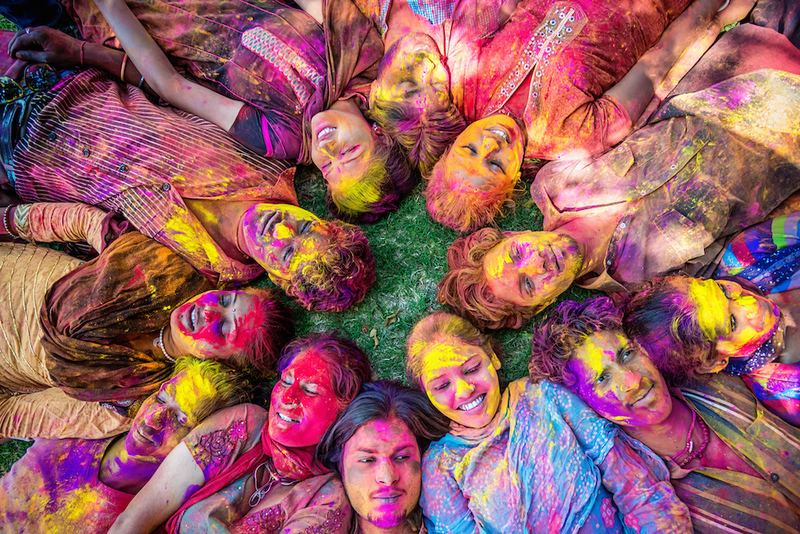 The following day, Holi (today) is the festival of color, during which people take to the streets, parks and temples; they sing, dance, play music and — as most are aware — douse each other with colorful powders and waterguns with colored water. The day also includes feasts of food and drink, and time spent with family and friends. 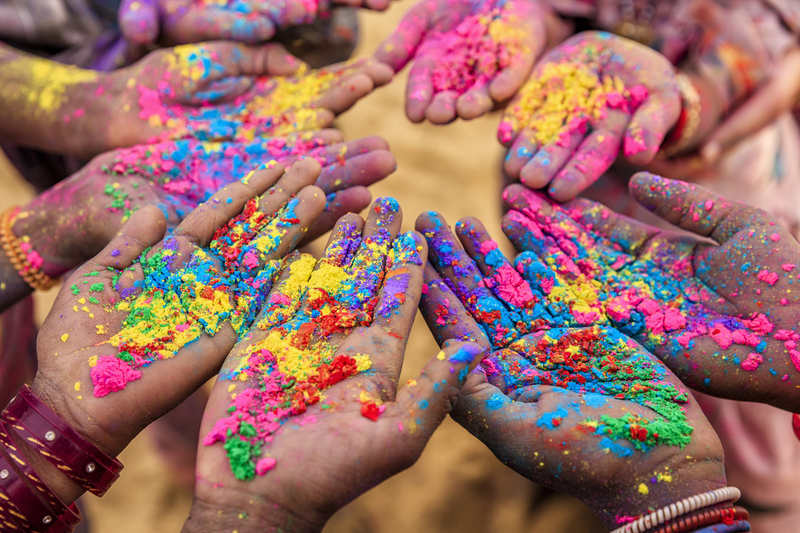 Like most celebrations of the newfound spring (and the end of winter), Holi is a symbol for new beginnings, the blossoming of new loves and friendships and the repairing of broken relationships. 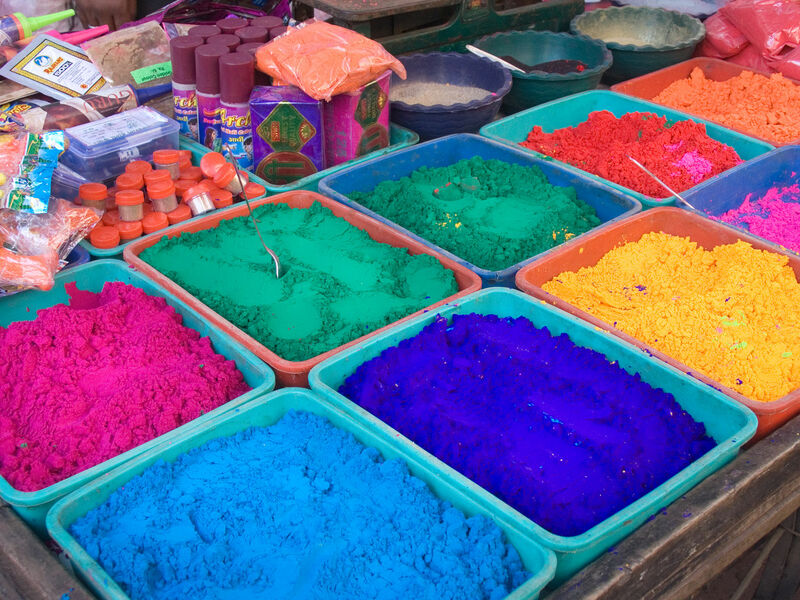 For many people the festival of color is a way for people to mend fences, put the past behind them and start over. According to ancient Hindu mythology, Holi springs from the story of Prince Prahalad, a follower of the god Vishnu, whose evil aunt Holika — in an attempt to kill the prince — had him sit with her on a pyre, though she was wearing a cloak to keep her safe. But in the fire, the cloak flew off her and encased Prince Prahalad, killing Holika and allowing the prince to survive unscathed. The “Holika bonfire” the night before Holi symbolizes that victory of good over evil. Among the traditions of Holi are food and drinks that contain bhang, a paste made from cannabis that’s associated with the Hindu god Shiva. It offers similar effects to smoking pot, giving those who take it a euphoric high. Technically cannabis is illegal in India, but the authorities typically “look the other way” during Holi. Ingesting bhang is a tradition that dates back to 1000 BCE. 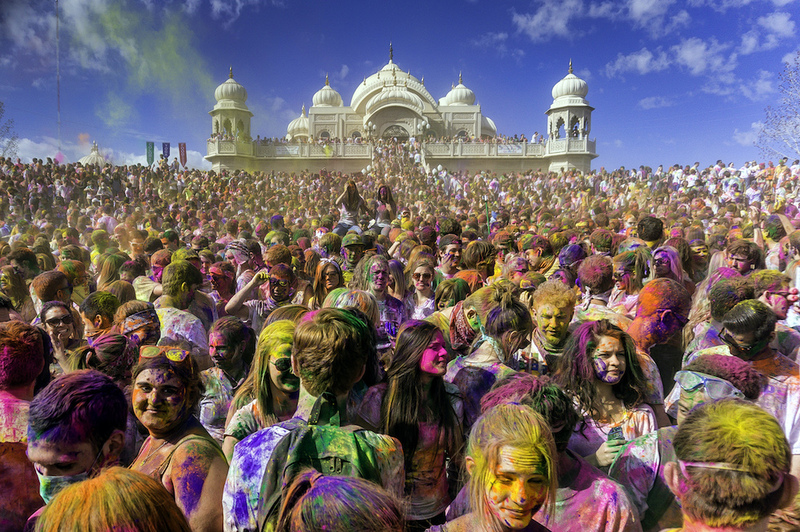 Celebrations of Holi, the festival of color, will span continents today, from Brazil to Utah, Russia to Germany. Will you be participating?